Don't wait for it to see if your favorite made the list. There's no arguing that "Hamilton" is one of the best musicals of all time, and if you've listened, you know every single song is brilliant. However, some have to be better than others, and I have assigned to myself the emotional labor of choosing the best ones. 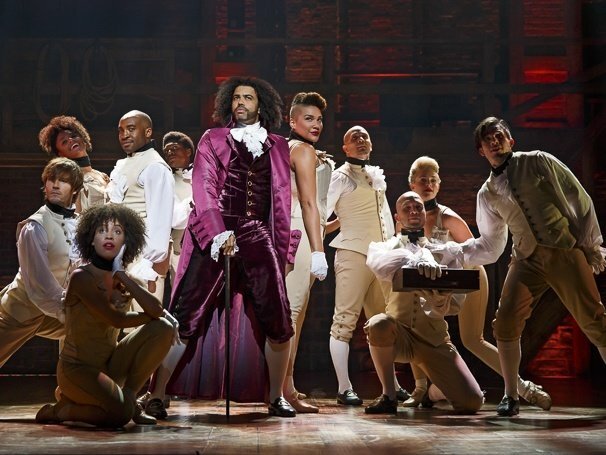 Here are the 20 best songs from "Hamilton:"
Is this the predictable #1? Yes. But that's because it's just that good. 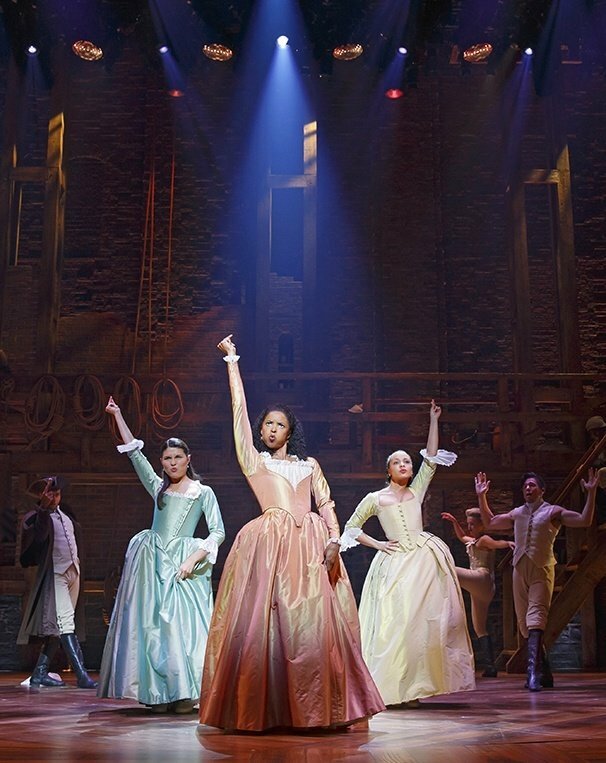 "My Shot" tells us everything we need to know to become invested in the stories of Hamilton, Burr, Laurens, Lafayette, Mulligan, the revolution, and everything else this musical offers us. "Satisfied" is like a piece of flash fiction; it's an entire movie's worth of story in five minutes. 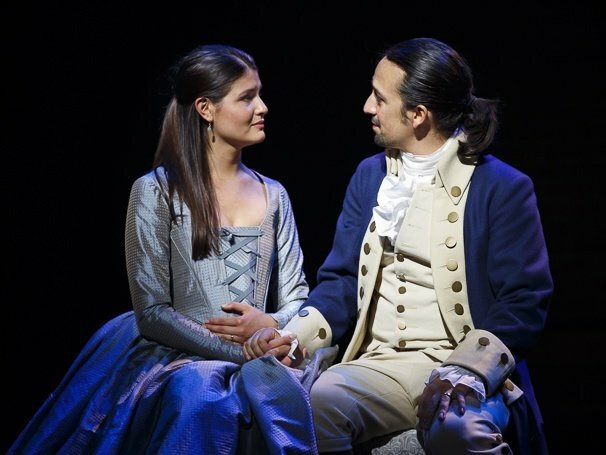 Lin-Manuel Miranda acknowledges Angelica Schuyler as the smartest person in every room she was in, and the result is the cleverest rapping and some of the most emotional choices of the entire show. 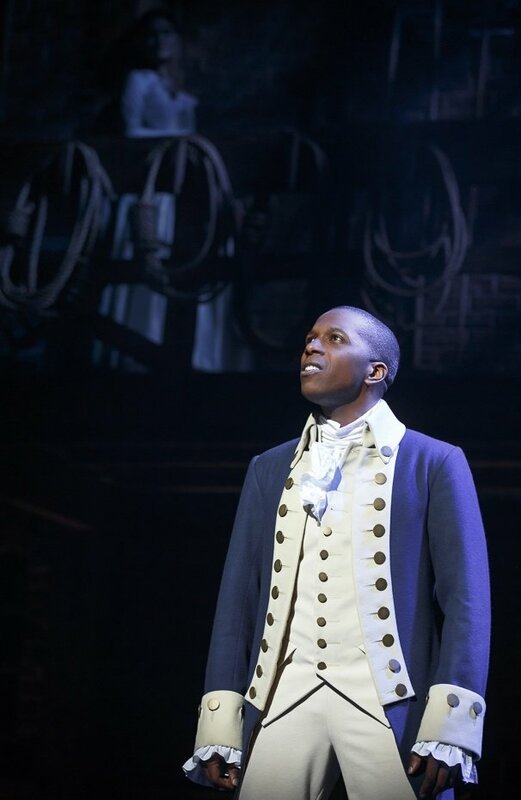 After Hamilton's wedding, Burr empties his heart to the audience on why he can't afford to be like Hamilton. "Wait for it" is one of those songs that reaches under your rib cage and latches onto your heart. It's the reason why you can't dismiss Burr as a villain. 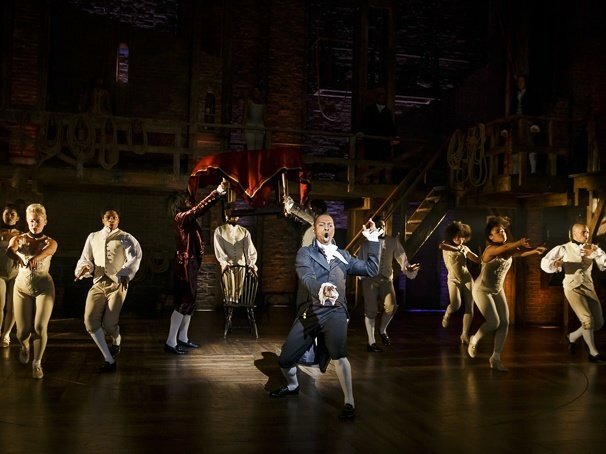 "The Room Where it Happens" occurs well into Act II, and it's only here that we finally see Burr as frenzied and fighting as Hamilton. 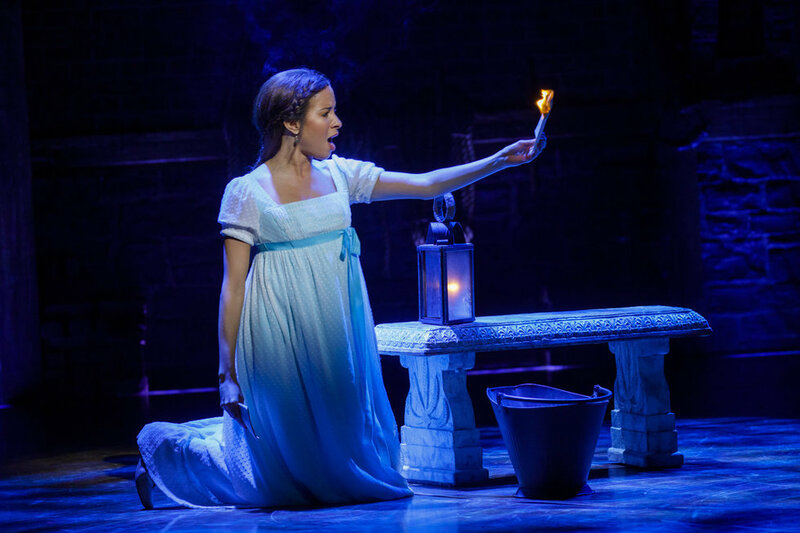 In most musicals, the protagonist (or protagonists) get their "I Want" song early on, but since Burr tends to hang back in the shadows, it's only now that he fully begins to realize what he has to do to get what he wants. 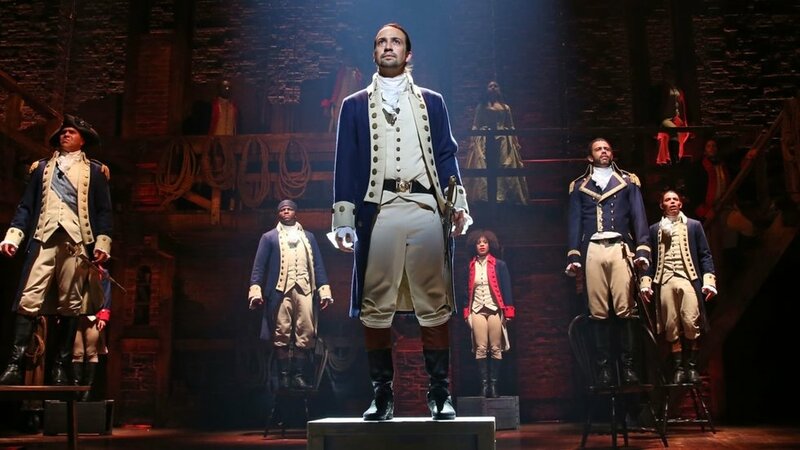 "One Last Time" opens with a humorous exchange between Hamilton and Washington, but switches over to the serious side of things when Washington writes his letter on why he's stepping down from the presidential office. Hamilton paints Washington in a sympathetic light, so his loss is sorely felt. It's made all the more powerful by the use of quotes from Washington's actual farewell address. The penultimate number in Hamilton, "The World Was Wide Enough" takes us through the tragic culmination of Hamilton and Burr's feud. Hamilton's acapella verse is one of the most intricate and emotional in the show, and Burr's "I will not let this man make an orphan of my daughter" is probably what won Leslie Odom Jr his Tony. "Yorktown" is one of the most intense numbers; after all, it is showing the colonies' last battle in the war for independence. 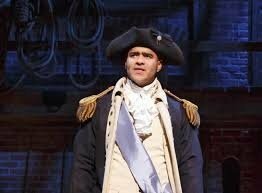 "Yorktown" is so powerful it could've served as the Act I closer. 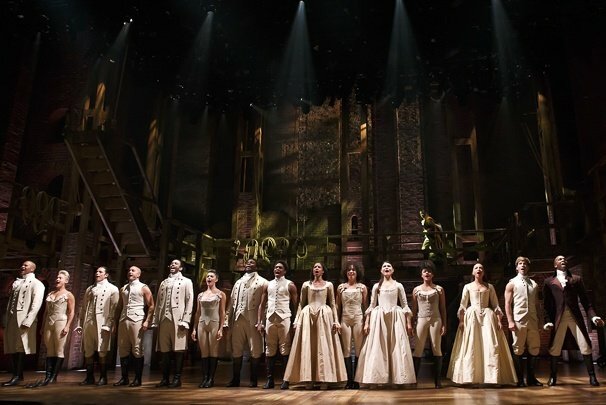 "Who Lives, Who Dies, Who Tells Your Story" is the closing number of the show, and gives tell of the historical legacy of Hamilton after his death, as well as bringing emotional closure to the characters. 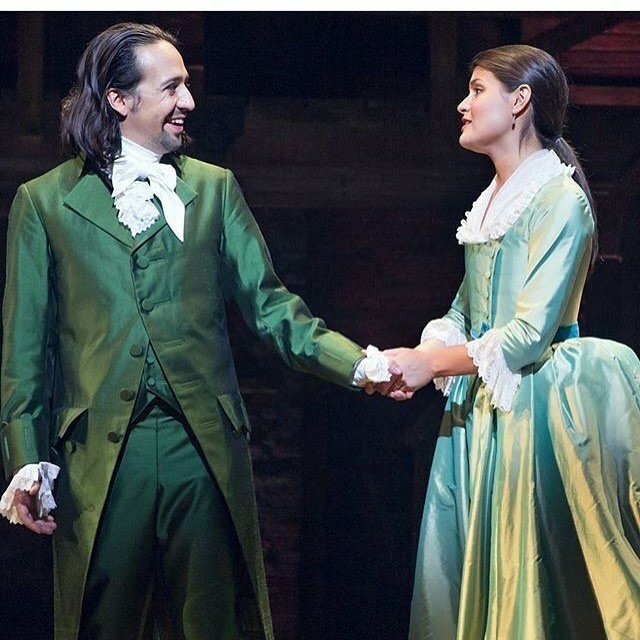 After finding out about Hamilton's affair, Eliza is finally given time to say what she thinks about it. "Burn" shows a more decisive and powerful Eliza, but it's hard to celebrate. Ultimately, we see her heartbreak over the situation, and her strength in the fact that she chooses not only how their family will move forward, but how history will see her. 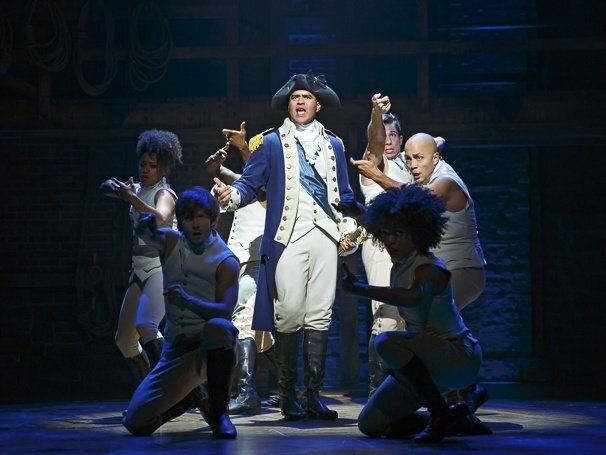 "Right Hand Man" introduces us to Washington, one of the most powerful supporting characters, and moves through the story of Hamilton's rise in rank with efficiency, alacrity, and intent, that advances the characters of everyone involved. "Washington On Your Side" is one of my absolute favorites from Hamilton (it's only ranked 11th because I'm trying to be more objective). Jefferson, Madison, and Burr are all conspiring together against Hamilton and it's practically oozing with Disney villain vibes. "It's Quiet Uptown" depicts the Hamiltons' mourning after the early death of their eldest son, Phillip. It's a tearjerker, but ultimately shows one of the most moving themes of the show: "Forgiveness. Can you imagine?" 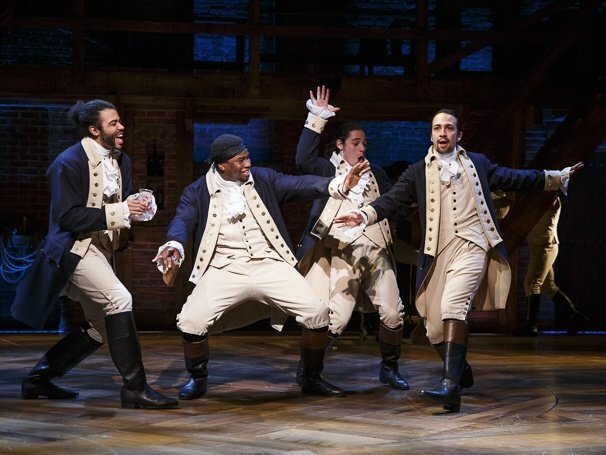 This is the "Hamilton" song you'd put on at karaoke night. It's catchy, sassy, empowering, and was inspired by Destiny's Child. What more can you ask? I'm a sucker for a good character introduction, and "Aaron Burr, Sir" has plenty. 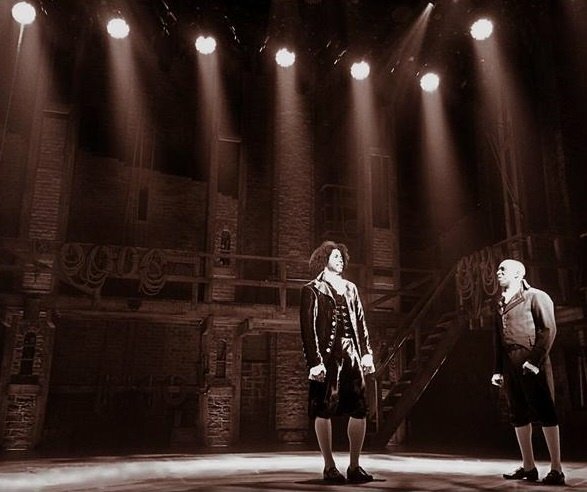 We get our first view of real-time Alexander, nineteen years old, precocious yet unsure, meeting the older, less principled Aaron Burr. 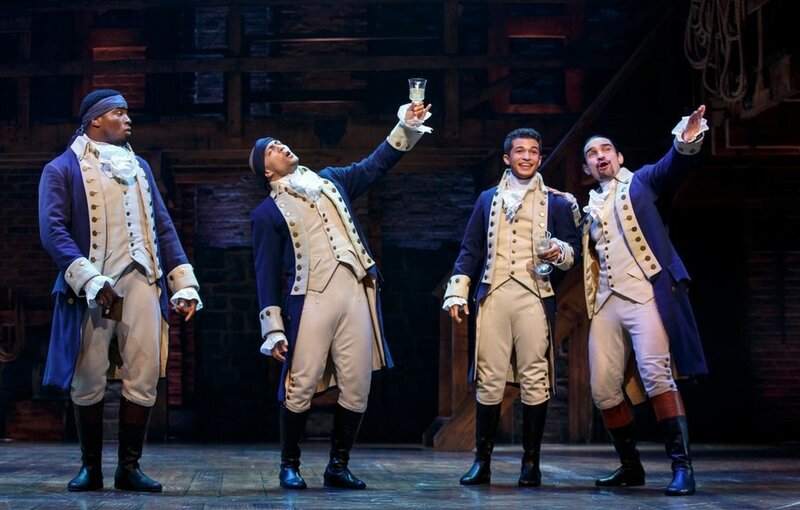 And of course, John Laurens, Lafayette, and Hercules Mulligan each get their own verse of personal introduction, before Hamilton rounds their night at the bar by picking a fight with Burr. "Non-Stop" comes right after "Tomorrow There'll Be More of Us" (not on the cast recording), where Hamilton finds out John Laurens, his closest friend, was killed in battle. 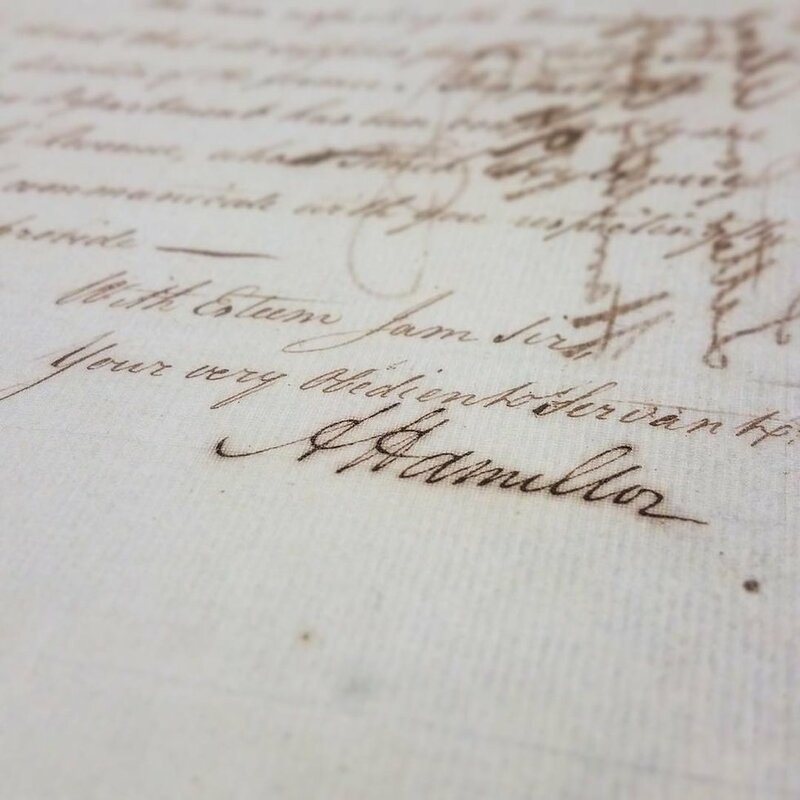 Hamilton throws himself into his work, and we are thrown into "Non-Stop" along with him, where we see his rapid career advancements and how they affect the people around him. "Non-Stop" is chock-full of details worth dissecting (my personal favorite is when Burr adjust his question to Hamilton: "Why do you write like you're running out of time, like you're running out of time, are you running out of time?"). Now this is how you introduce a character. 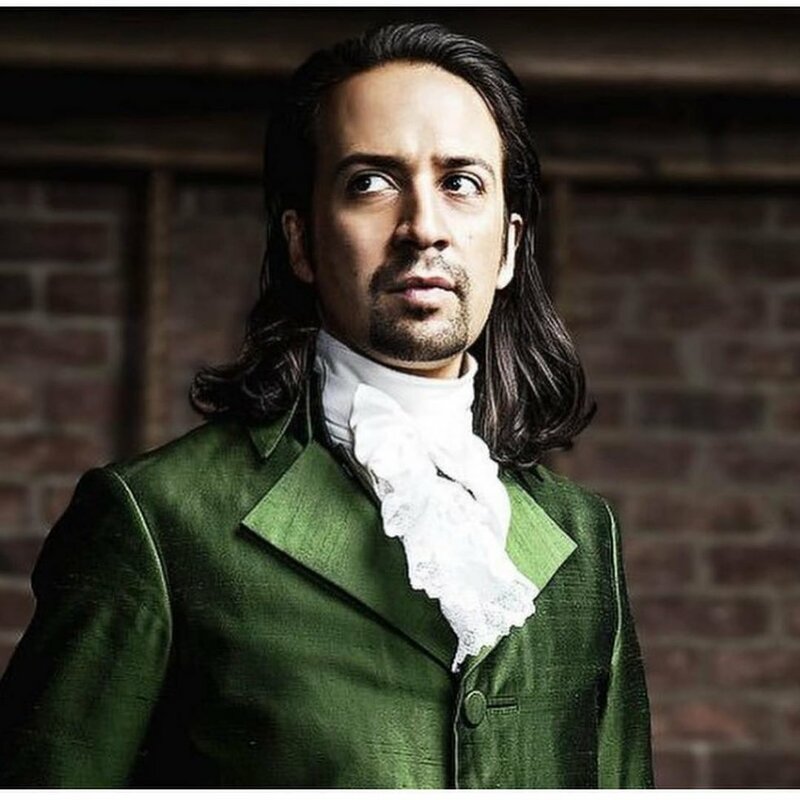 "What'd I Miss" opens Act II, introducing Jefferson, one of Hamilton's main adversaries (and certainly the one with the most panache). "Dear Theodosia" is another one of the show's slower songs, especially in contrast to "Yorktown" directly preceding it. 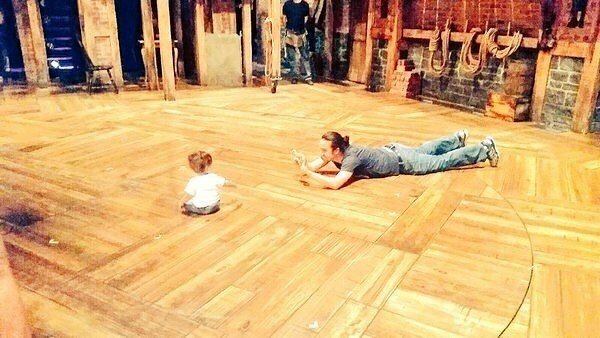 "Dear Theodosia" encapsulates the hopes and fears of new parents, and is one of the few moments in the show we see Hamilton and Burr without conflict. "You'll Be Back" is Hamilton's homage to classic show tunes with an upgraded twist. 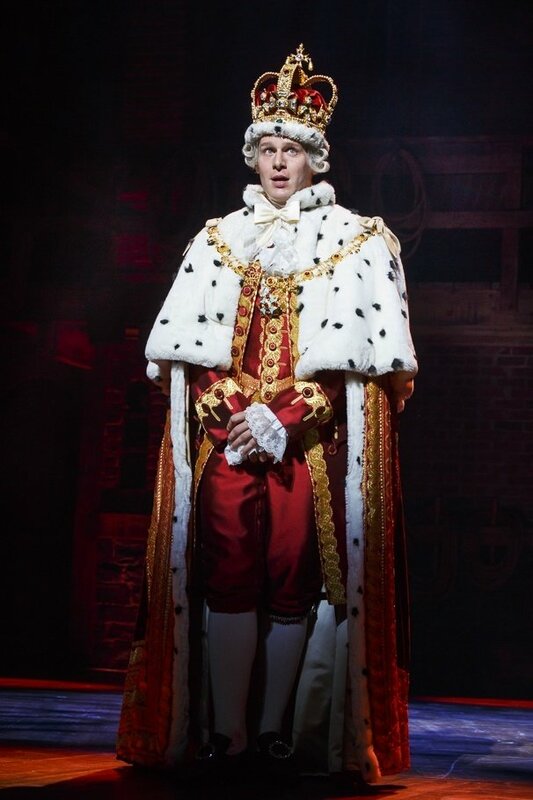 It's catchy and somewhat predictable musically, but King George III's message to the colonies is written as if it were a creepy, desperate text trying to win back a romantic interest. "Take a Break" bounces between the serious and playful, from Alexander and Angelica's subtle flirtations to Phillip's adorable rap for his father. The real significance of this song is that it's what causes the whole story to go downhill--Alexander does say the M word, after all. This sassy-with-stakes back-and-forth between Alexander Hamilton and Aaron Burr is one of the show's catchiest and most underrated songs. The best part is that the lyrics are based on real letters between Hamilton and Burr--yes, they were that savage.